The high cost of home ownership is continuing to drive up the cost of renting, according to a recent report by the University of Southern California Lusk Center for Real Estate. 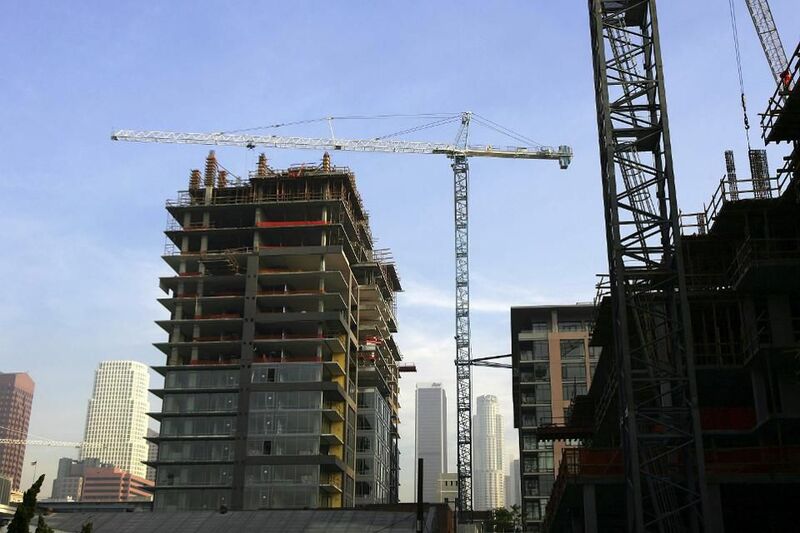 Declining home ownership rates, falling vacancy rates, an increasing population and job growth in Southern California will all contribute to rising rents over the next two years. Practically, this means average rent increases of $149 a month in Orange County, $136 a month in Los Angeles County and $124 a month in the Inland Empire. The home-buying struggles of Americans, particularly millennials, have been well documented. Yet a recent study by Hunt.com found that the often-proposed “solution” of renting is not much of a panacea. Rents as a percentage of income, according to Zillow, are now at a historic high of 29.1%, compared with the 25.8% rate that prevailed from 1985 to 2000.